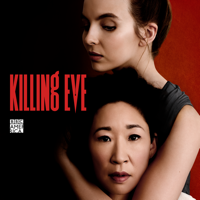 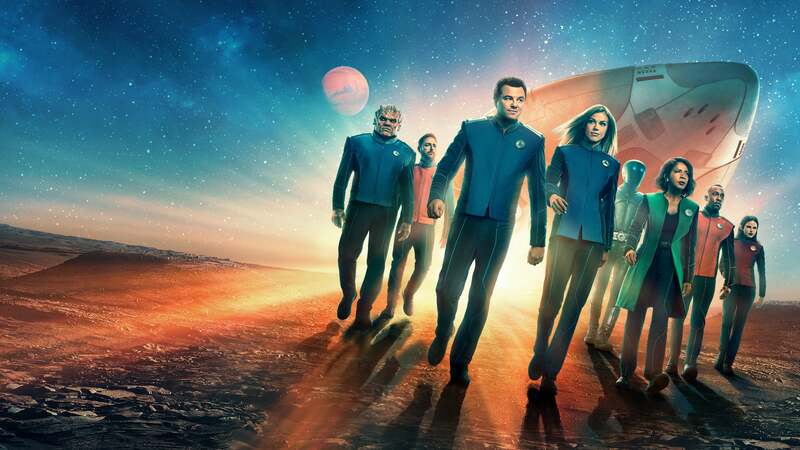 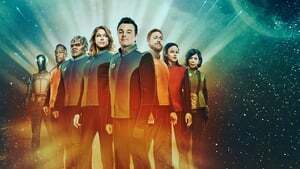 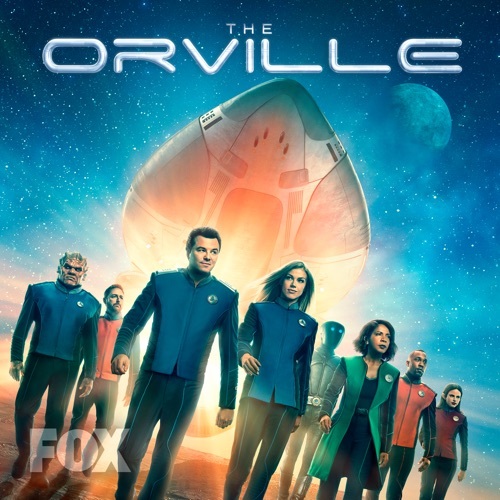 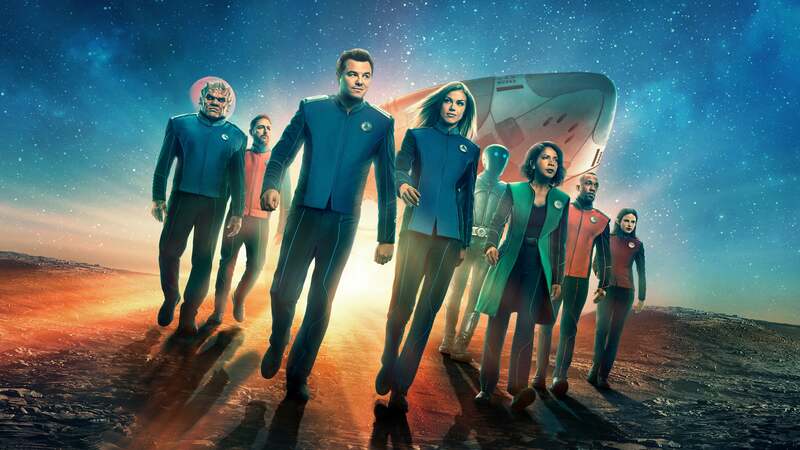 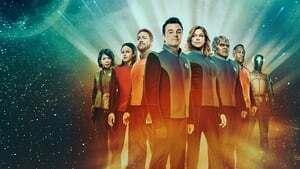 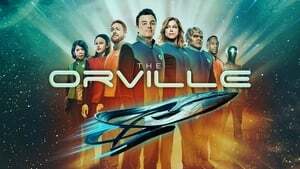 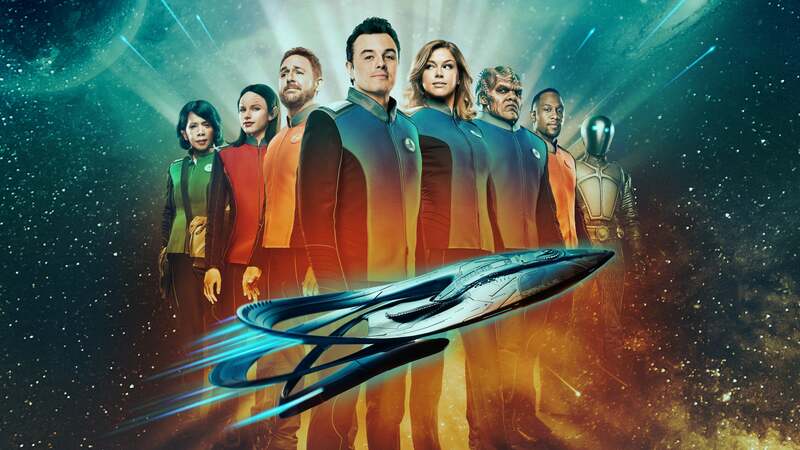 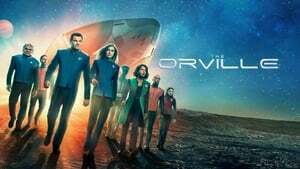 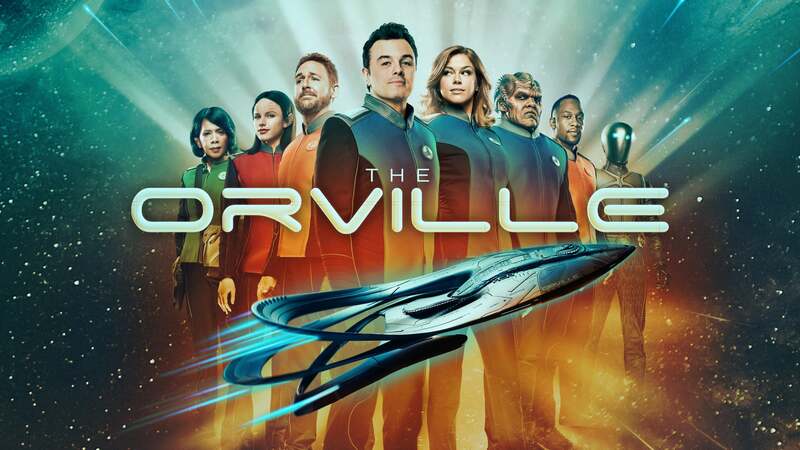 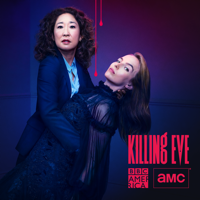 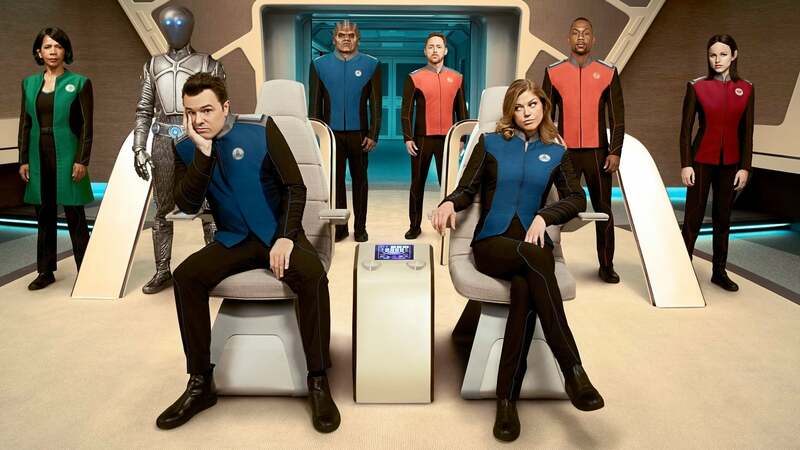 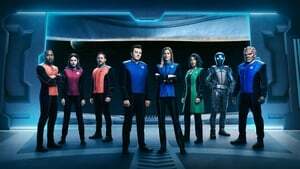 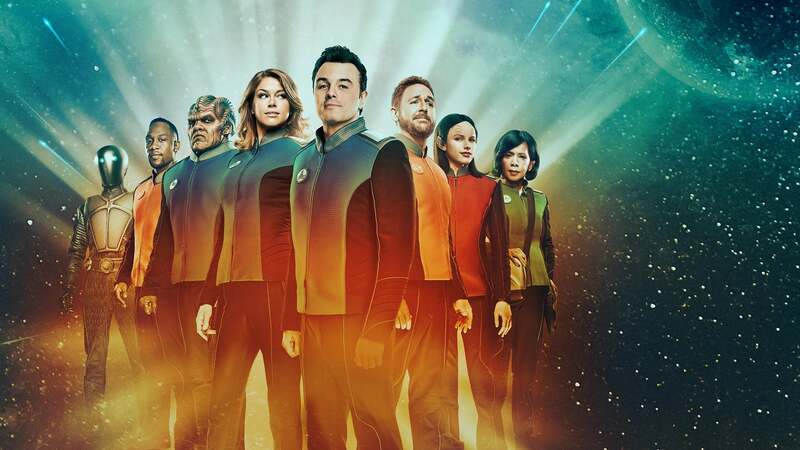 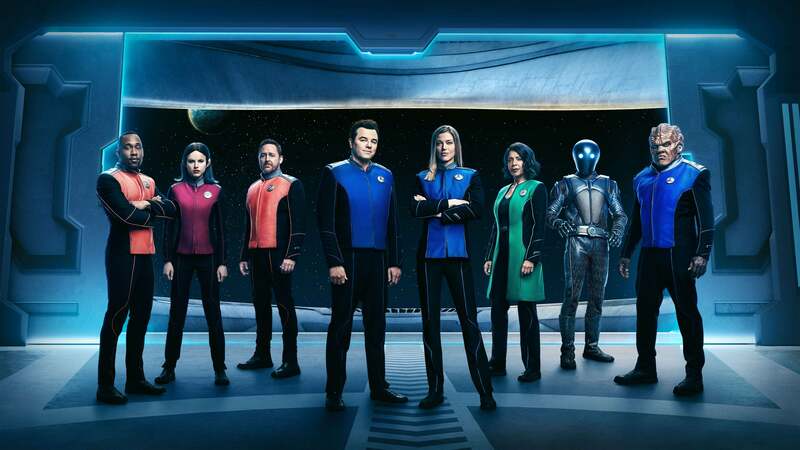 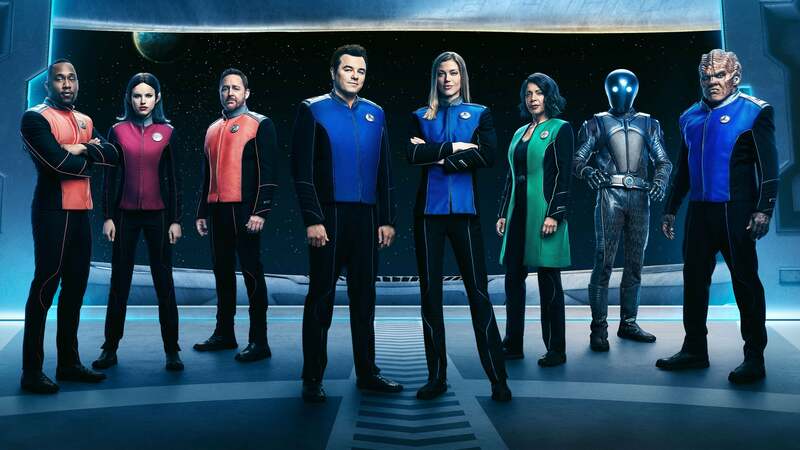 The Orville, Season 2 wiki, synopsis, reviews - Movies Rankings! 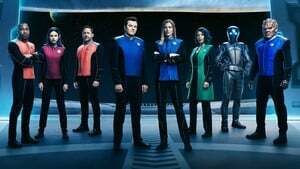 Bortus’ past may become Talla’s future. 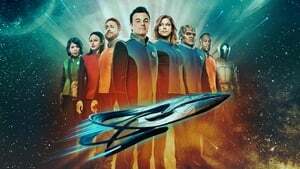 Ed and the crew travel to Isaac’s home planet Kaylon -- part one. Ed and the crew travel to Isaac’s home planet Kaylon -- part two. 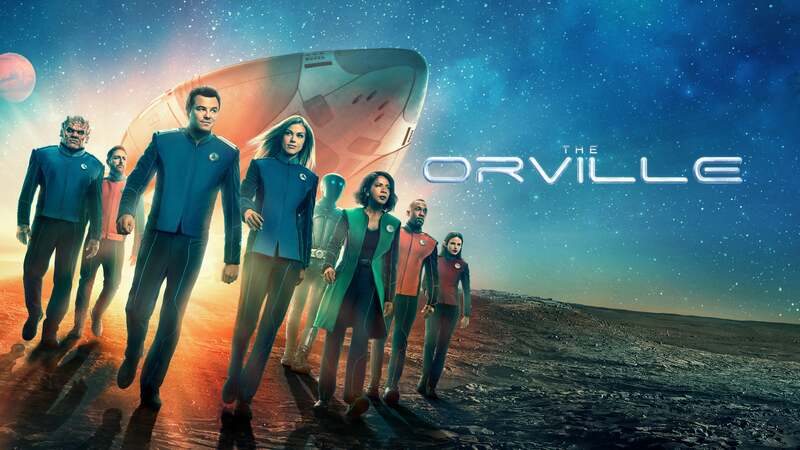 Catch up on season 1 of The Orville before the premiere of season 2.